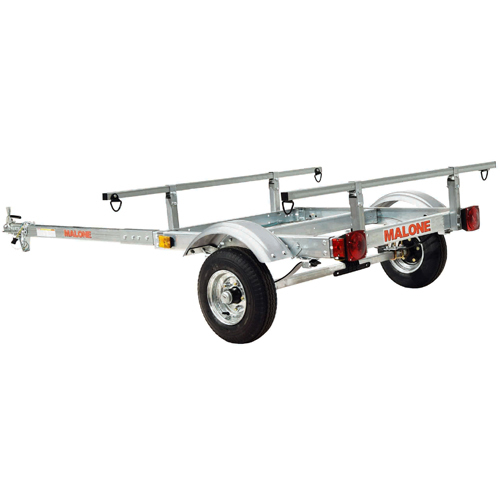 The Malone MegaWing SOT Large Fishing Kayak Carrier was designed on the coast of Maine to withstand brutal crosswinds and crippling salt-water corrosion. 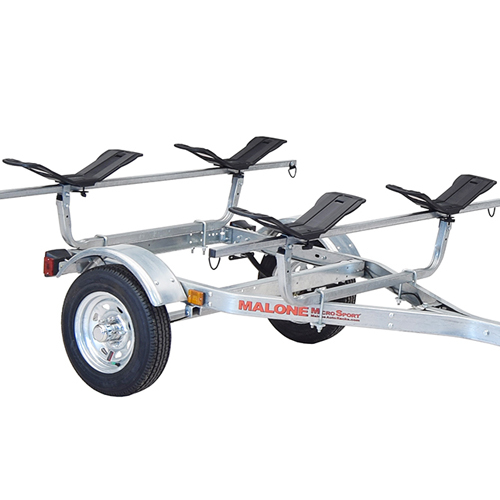 This innovative kayak rack has a corrosion resistant nylon constructed frame, allowing it to withstand mother natures harshest weather. 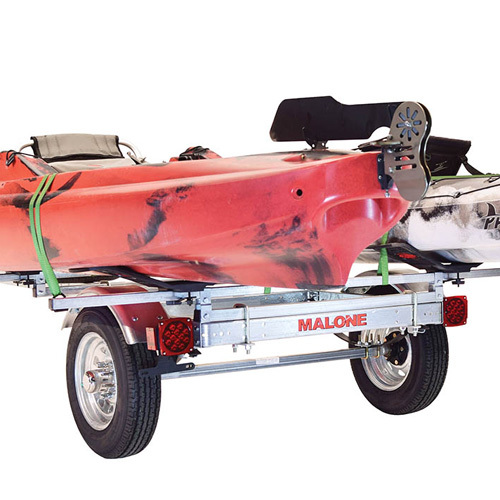 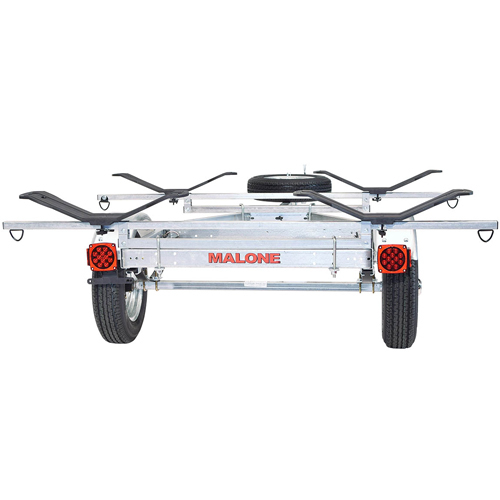 The Malone MegaWing SOT Kayak Cradles have enhanced strength to transport the large, heavy sit-on-top fishing kayaks. 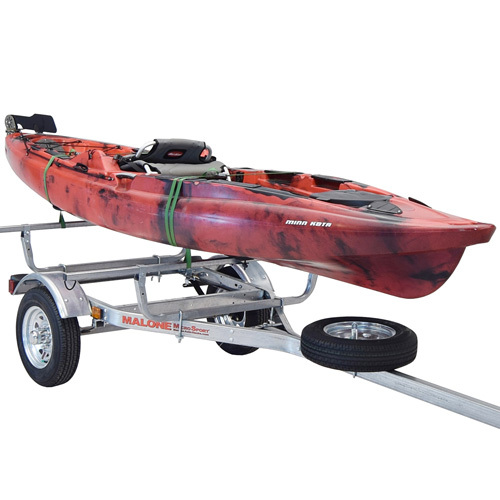 The MegaWing Kayak Rack will also accommodate many other kayak shapes and sizes including whitewater, recreational and ocean kayaks. 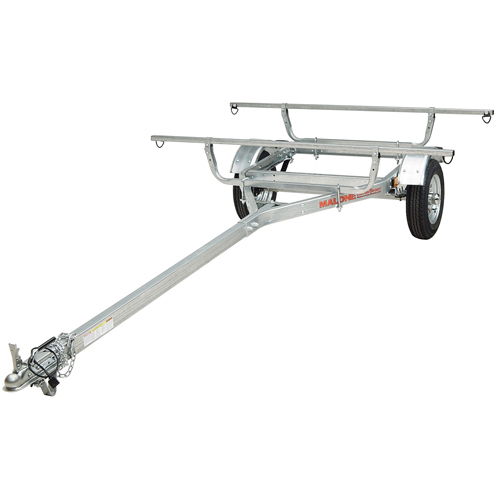 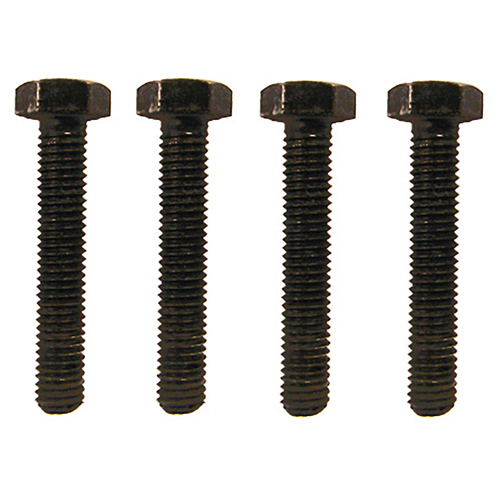 The MegaWing Kayak Rack is equipped with universal mounting hardware for quick mounting. 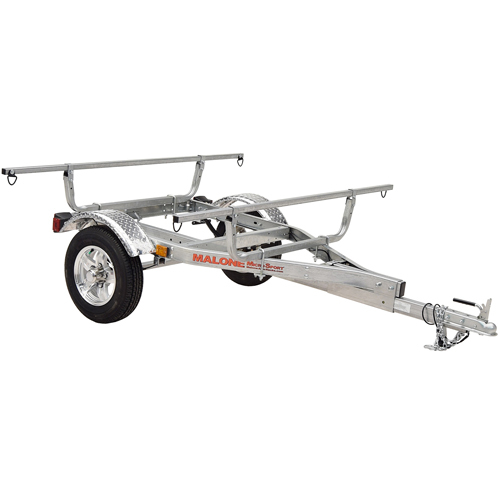 The SeaWing fits most aftermarket roof racks including Thule, Yakima, Whispbar and most factory rack crossbars. 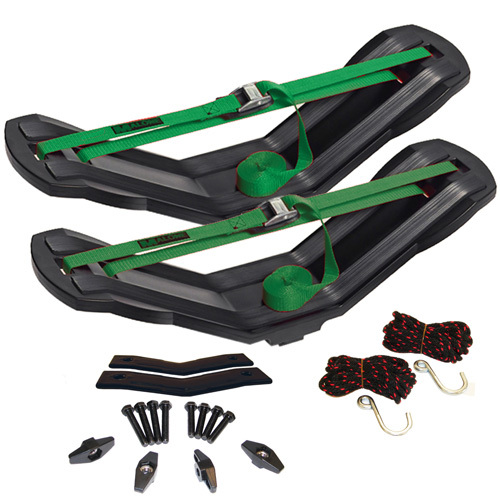 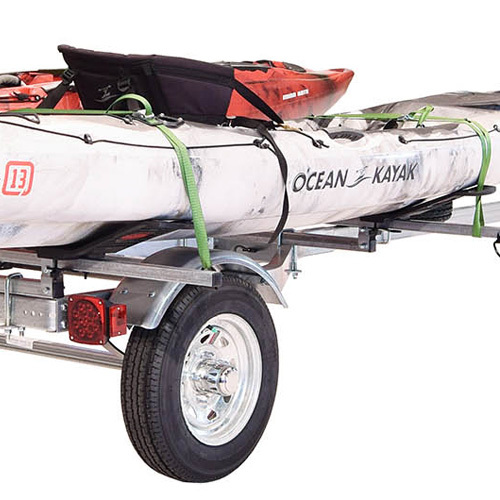 The MegaWing includes two bow stern tie-downs and two 15' cam buckle tie-down load straps to securely fasten your kayak to your rack and vehicle.